DAHLONEGA, Ga. — Dahlonega’s City Council unanimously approved a motion to initiate the process of amending the city’s zoning ordinances Monday. 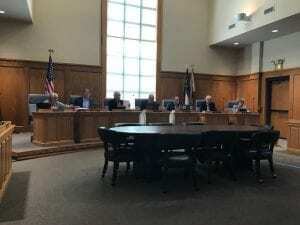 Rather than bring a laundry list of amendments to council, Schmid added that staff would prefer to bring them to council incrementally. After the work session, council will still have the final vote on any proposed amendment. Schmid said staff also has identified a couple of types of event centers the city has, or would like to have. 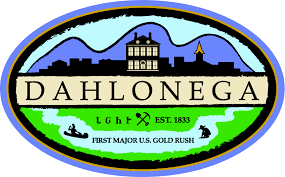 Staff would need to propose definitions to accommodate changes to those zoning ordinances. The University of North Georgia women’s basketball team won the Peach Belt Conference regular season and tournament championships. Monday was a day to recognize athletic excellence at the University of North Georgia. 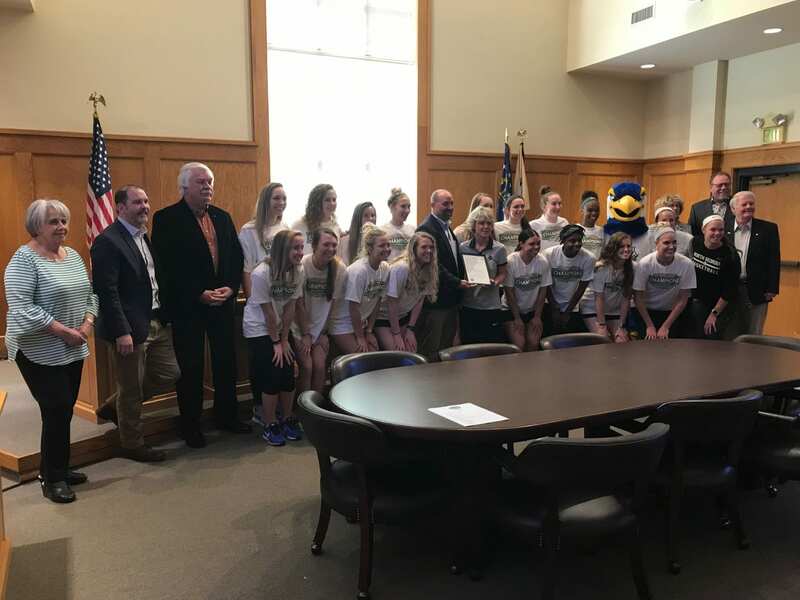 Mayor Sam Norton read a proclamation honoring the 2017-18 University of North Georgia women’s basketball team for an outstanding season. The Nighthawks posted a 29-5 record in winning the Peach Belt Conference (PBC) Championship and the Peach Belt Tournament Championship before advancing to the NCAA Sweet 16. Coach Buffie Burson was named PBC Coach of the Year for the third time in her 24-year career. Abbie Franklin was chosen conference Freshman of the Year and Julie McKie was named PBC Tournament Most Valuable Player. Ratification of the Cemetery Committee appointments.